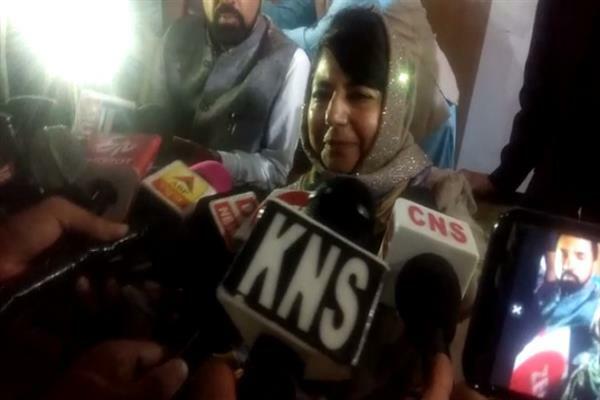 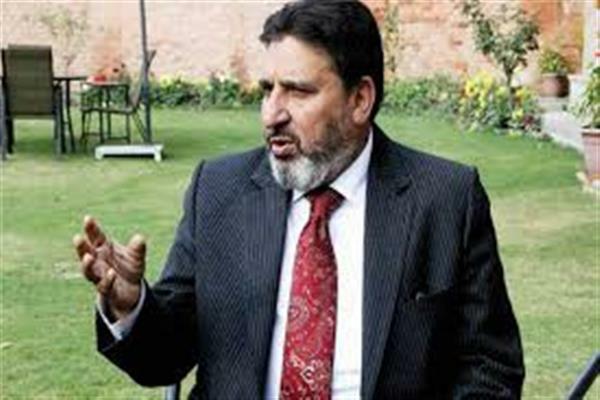 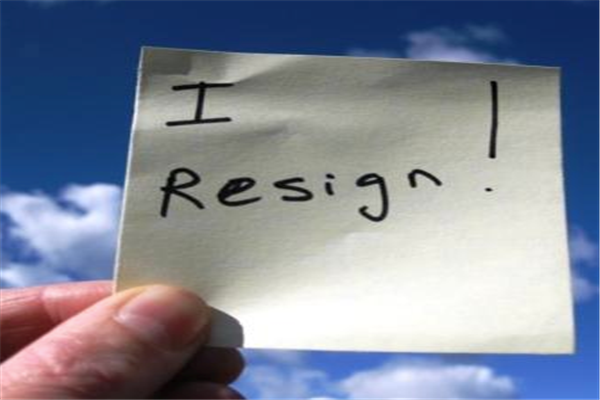 Srinagar, Jan 21 (KNS): Day after the resignation of the zone president Mohammad Ashraf Dar, all the elected and general members of the Amira Kadal zone committee of PDP have left the party on Monday. 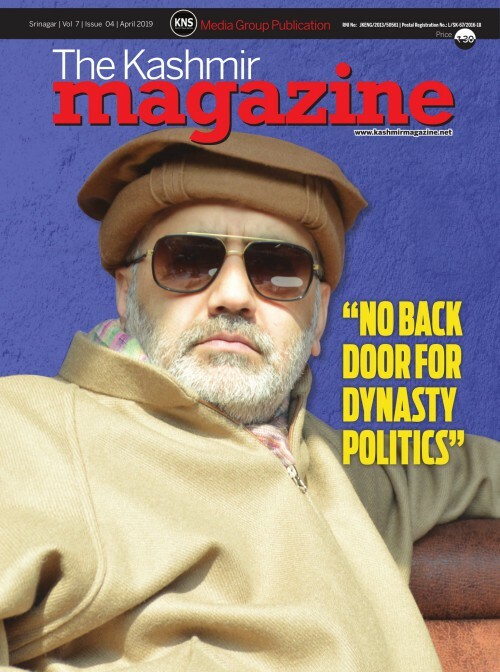 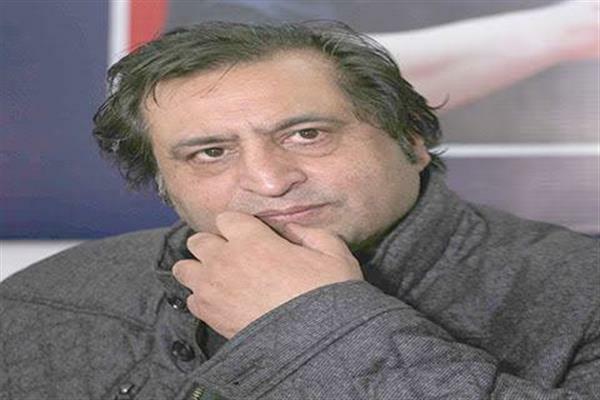 “Following the resignation of our Zone President Mohammad Ashraf Dar, we the elected members of JKPDP Zone Committee Amirakadal and along with its general members hereby tender our resignation from our basic membership of the party with immediate effect from 21-01-2019,” the members said in a letter addressed to PDP president Mehbooba Mufti. 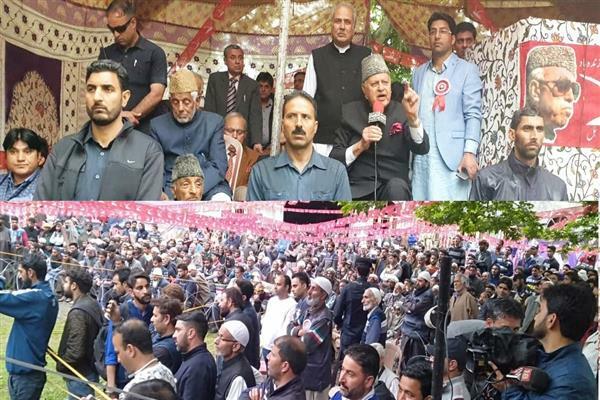 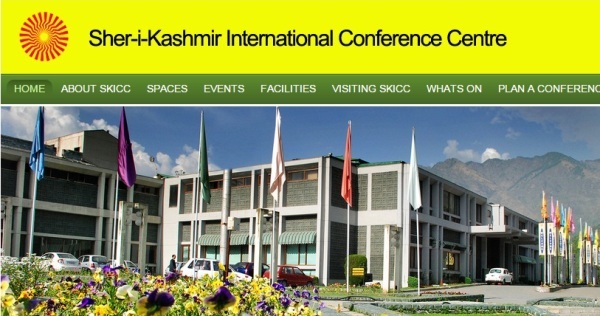 The members of Zone Committee who have resigned from the PDP include, among others, Haji Ali Mohammad Bagaw (vice zone president), Shiekh Sajad (Vice president), Hilal Ahmad Tantray (General Secretary), Aman-ullah Shah (Organzing Secretary), Imran Ali (Publicity Secretary) and Bashir Ahmad Lone (Treasurer).